This is definitely the most well kept secret of Thugs of Hindostan that releases tomorrow. 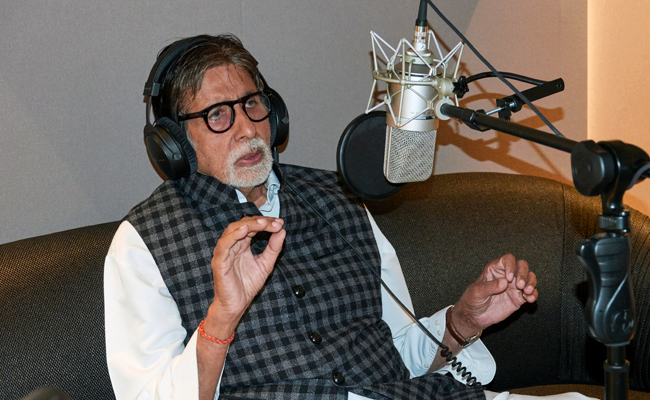 Amitabh Bachchan has sung a soulful lullaby in the film that highlights his character Khudabaksh’s relationship with Zafira, played by Fatima Sana Shaikh. Khudabaksh is the father figure in Zafira’s life and has vowed to protect her at any cost. Though it has not been revealed yet what happens to Zafira’s parents that compels her to be looked after and mentored by Khudabaksh, it is safe to highlight that this is the most pivotal point in the script that triggers every plot. The director Vikay Krishna Acharya wanted to show the beautiful father-daughter like relationship between the two that develops ever since Zafira was a child. He wanted to show the deep trust, the love and the respect that Zafira has for Khudabaksh and decided to add a moment of vulnerability between the two. He will be seen trying to make Zafira, who fights the brutal memories of her past, sleep by singing a lullaby. Mr. Bachchan was moved doing this scene and decided that he wants to sing the lullaby himself. 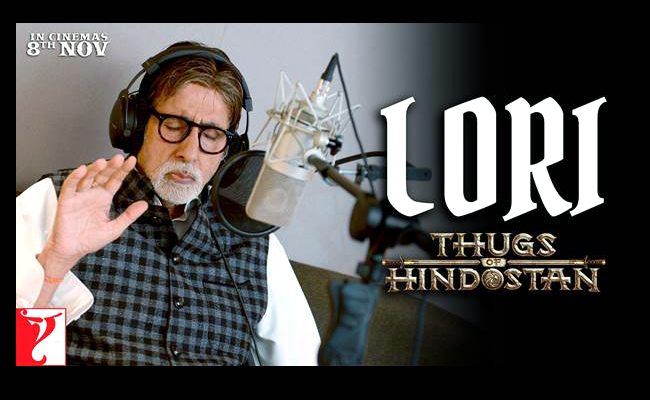 The lullaby has been composed by the talented duo Ajay-Atul and Amitabh Bhattacharya has penned the incredibly heart-touching lyrics.